Sure, the Revolt is an amazing gravel racer, but it's also a fast-as-hell, do-anything bike that will expand how you view your hometown—even if that’s New York City. 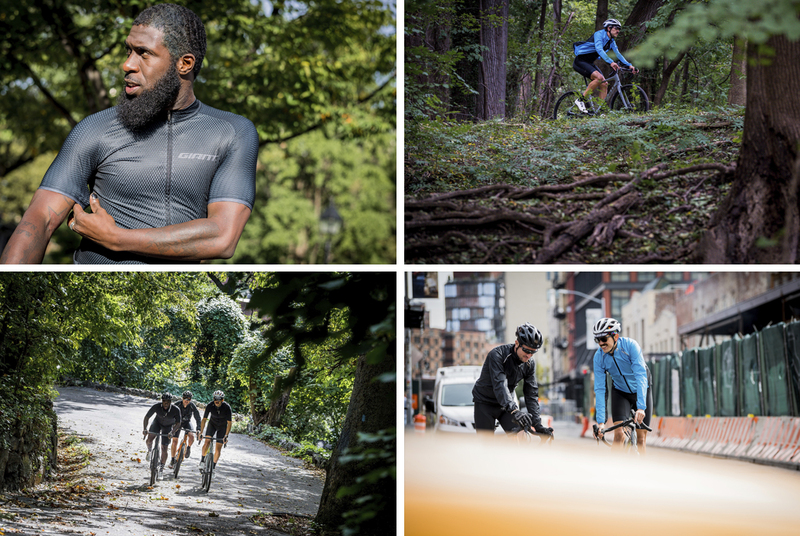 We teamed up with Peloton Magazine and three well-known riders from the Big Apple for a day of Fall exploration. Maurice Adams, Austin Horse, and Giovanni Jimenez (pictured left to right) took the entire Revolt line for an extended test ride, criss-crossing the burroughs of New York and working their way as far north as the Nyacks. 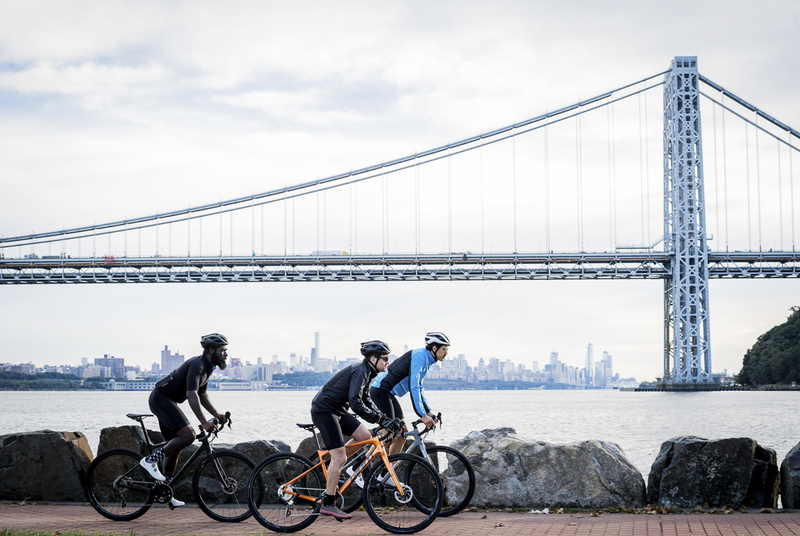 New York is the real world of riding. A world without race numbers or podiums, but one with a diverse array of sites and scenes. Gravel? Sure. Hundred year old cobbled streets? No doubt. 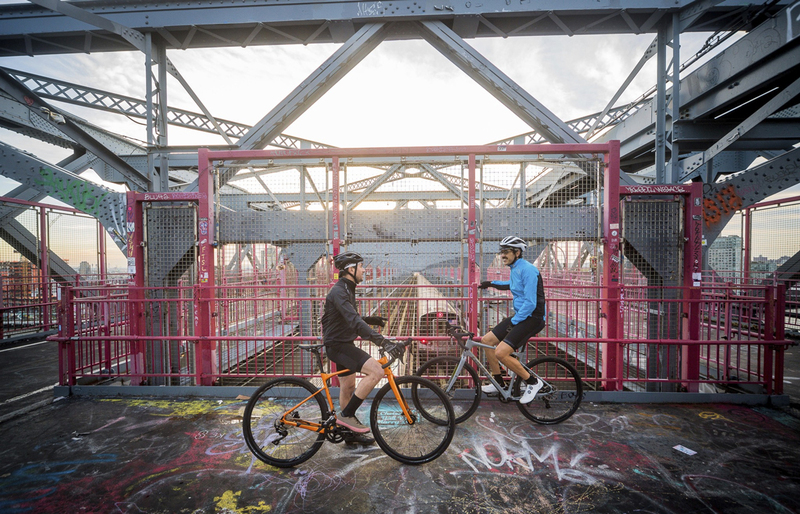 The city and its surrounding areas are a tapestry of bike paths, secret paths, and interconnecting trails that reveal themselves to the adventurous. And the food... As varied as the city itself. Every nationality, ethnicity, religion, and belief is nearby. Every everything is a bike ride away. Our new Revolt Advanced is at home in a city like this. 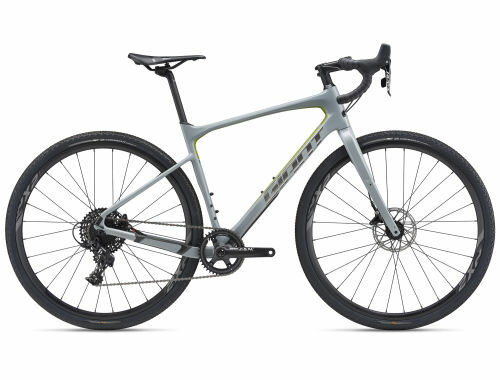 Don't get us wrong, it's a performance gravel bike, purposebuilt for races like Dirty Kanza. 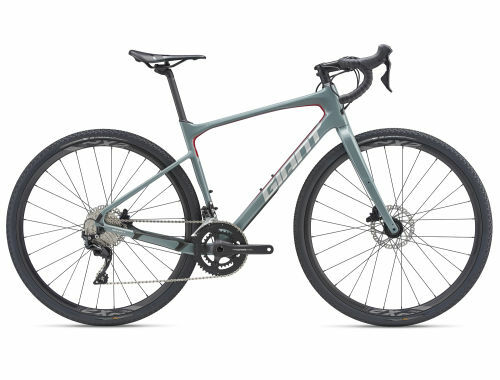 It just so happens that the maneuverability, geometry, compliance, and overall bomb-proof design of a gravel race bike lends itself well to cities like this. View Chapter One on the Peloton website. View Chapter Two on the Peloton website. View Chapter Three on the Peloton website.